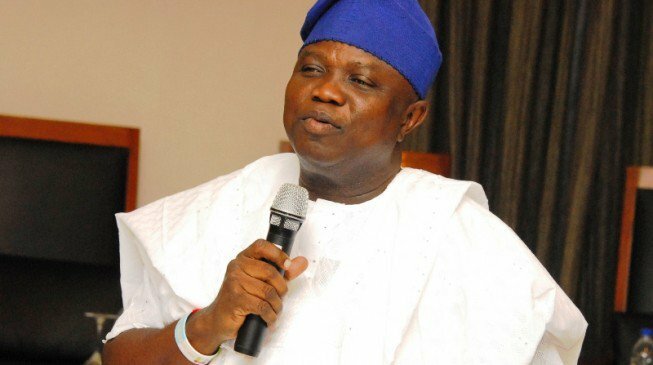 The Lagos State Government on Saturday said owners of the buildings demolished in Ikoyi were duly served with contravention, removal and quit notices before the exercise was carried out, just as it vowed to intensify efforts to rid the State of illegal structures. 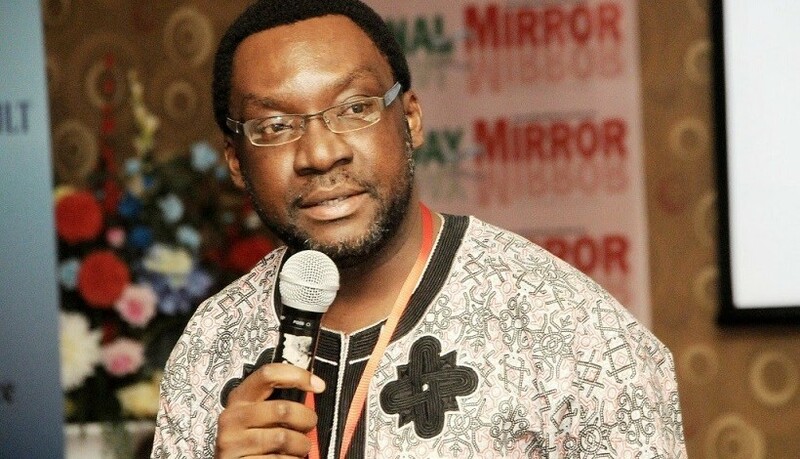 In a statement issued by the Commissioner, Ministry of Information and Strategy, Mr. Steve Ayorinde, the Government said it had noted with dismay, the flagrant disobedience of Building Regulations, and has therefore resolved to ensure removal of all structures that are in contravention of the law. 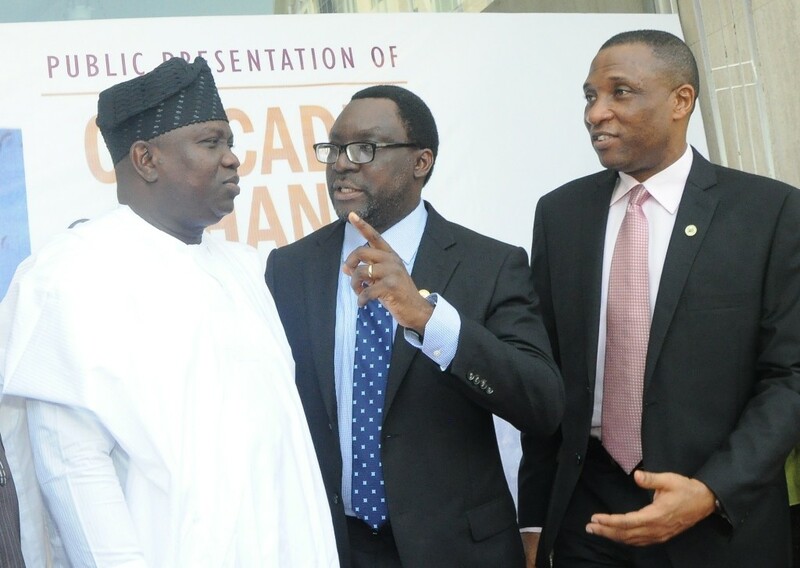 Speaking against the backdrop of recent demolition of some illegal structures in Ikoyi, Ayorinde reiterated Government’s determination to rid the State of Illegal developments saying “In our effort to maintain a sustainable, organized, liveable and friendly environment, the Government will not renege on its declared stance of zero tolerance for structures and properties without development permit or approved building plans. 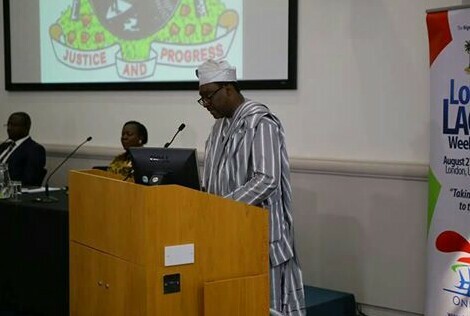 He also warned that all those who choose to erect illegal structures in violation of our laws in order to take advantage of third parties will not only have those structures removed but will also be prosecuted to the full extent of the law. According to the Commissioner, the buildings in question were situated in an area originally designated as residential area, but the developers unilaterally and without recourse to the State Government commenced development of industrial and commercial concerns in these locations thereby distorting the master plan of the area; causing environmental nuisance, traffic snarls and more importantly a security threat to the neighbourhood. 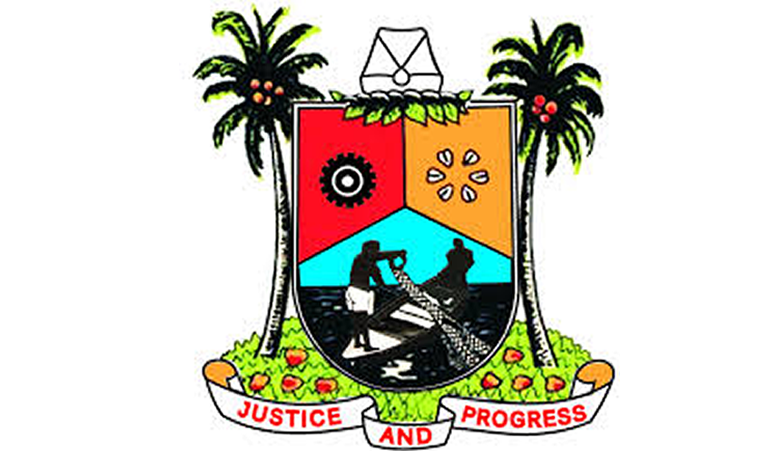 On the allegation that the buildings were not duly served with necessary contravention, stop work and removal notices, the Commissioner said that the State Government will not succumb to blackmail in any form. “We have documentary evidence of service of all statutory notices, the buildings were also marked with the X red oxide to also call the attention of the owners to physical planning contraventions”. 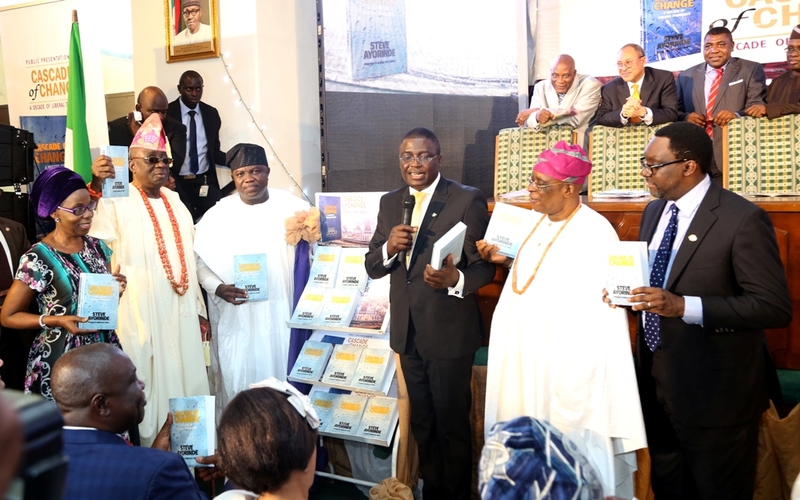 Ayorinde added, “Having served the Statutory Contravention Notices on the offending structures and when owners of such structures failed to remove them within the statutory notice period, we were compelled to remove such structures”. This Government is committed to following due process and will strictly enforce provisions of the law on this subject matter. 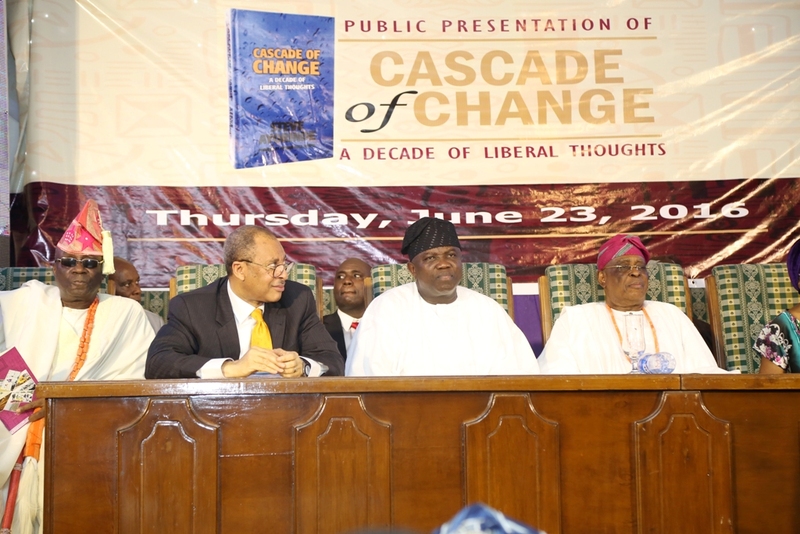 He said the State Government is desirous of restoring the original master plan of all residential areas in the State, adding, “Arbitrary location of kiosks, illegal parking lots, unapproved mechanic workshops, roadside restaurants and other unplanned commercial centres have contributed in no small way to distorting physical planning designs of the State”. 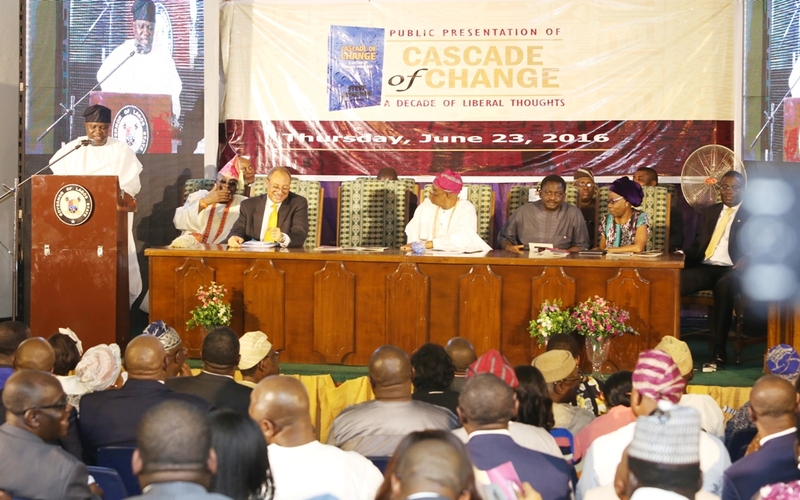 While reiterating Government’s commitment to “a safe, clean and prosperous Lagos”, the Commissioner warned that the Ministry of Physical Planning and Urban Development as the organ of government saddled with the responsibility of ensuring compliance with town planning laws, will not allow the State’s planning aesthetics to be destroyed by people who have no regard for beauty, serenity, law and order. While expressing the determination of the current administration to restore the original master plan of the State, he vowed to do everything possible to ensure that people observe the various planning laws and regulations in every part of the State. 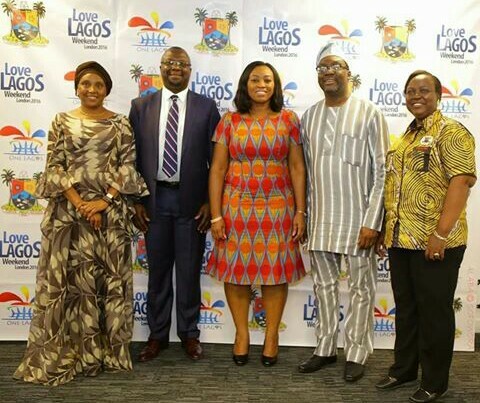 “This is an exercise in progress; it is an on-going operation to sanitize the environment, we have also developed strategies to prevent re-occurrences of illegal developments and for the sustenance of a cleaner Lagos,” he said. 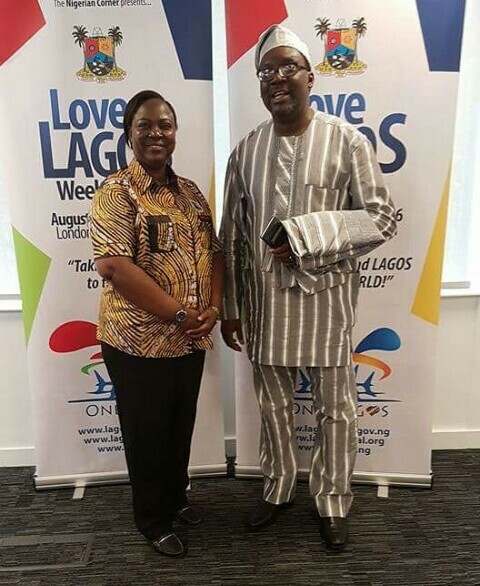 Ayorinde, however, called on those who have structures within the Right of Way of Public Utilities to remove them or face the full wrath of the law. 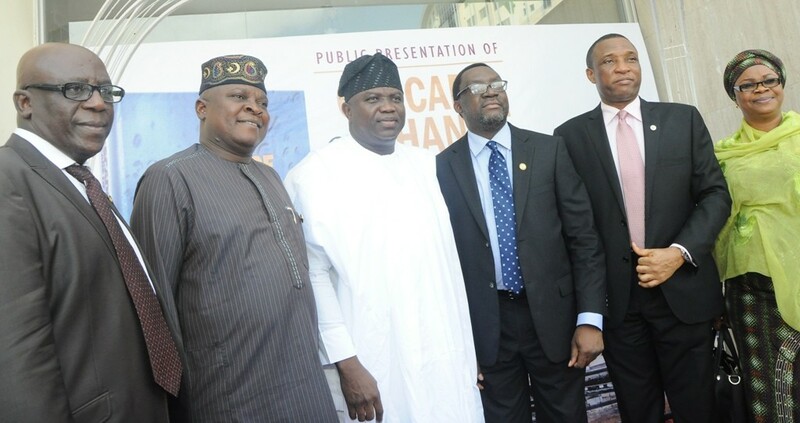 He further urged the general public to ensure that they obtain necessary planning permits before embarking on any renovation, construction or other forms of development, adding that the public should also avail themselves of the provisions of the Lagos State Physical Planning and Development Regulations. Lagos State Government has advised Lagosians not to panic as the Nigerian Air Force commences night flying training exercise in the state tonight. 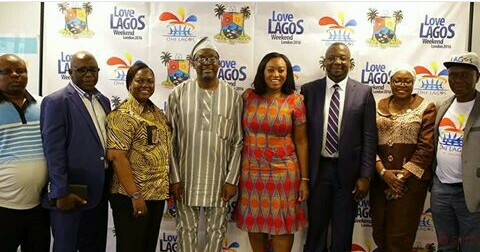 The exercise according to the State’s Commissioner for Information and Strategy, Mr. Steve Ayorinde, is to commence today 18th to 23rd April, as from 7.00pm – 11.00pm daily. This exercise will involve the usage of the C-130 Hercules Aircraft by the Nigerian Air Force and the 201 Heavy Airlift Group. The Commissioner further explained that the C-130 Hercules Air craft will fly very low in some locations across the State, but assured that residents should not panic as all precautionary and safety measures have been put in place. He assured that residents should go about their normal duties, as the exercise is to be conducted with a very insignificant discomfort. “The only unusualness of the exercise is the low flying nature of the air craft and the increase in noise level which will be noticed during the six days exercise, only along the training routes,” Ayorinde said.